Happy Friday, friends! We always love Fridays around here, but this Friday is even better because my kids are on fall break next week. Kind of crazy to think about it, but since they started school at the end of July they have all of next week off. They're excited about no school for the week and I'm excited about no early wake-up time for the week! 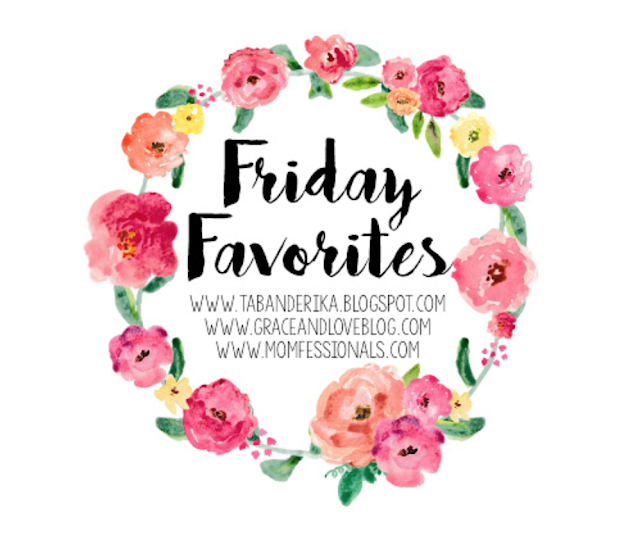 Today we're linking up with some of our favorite bloggers to share our Friday Favorites. I shared this bench on Instagram a few weeks ago and am still pretty obsessed with it. I recently inherited this piece from my mom and just had the cushion recovered. Story has it that there were originally two of them and it is what my great grandparents slept on when they were first married. 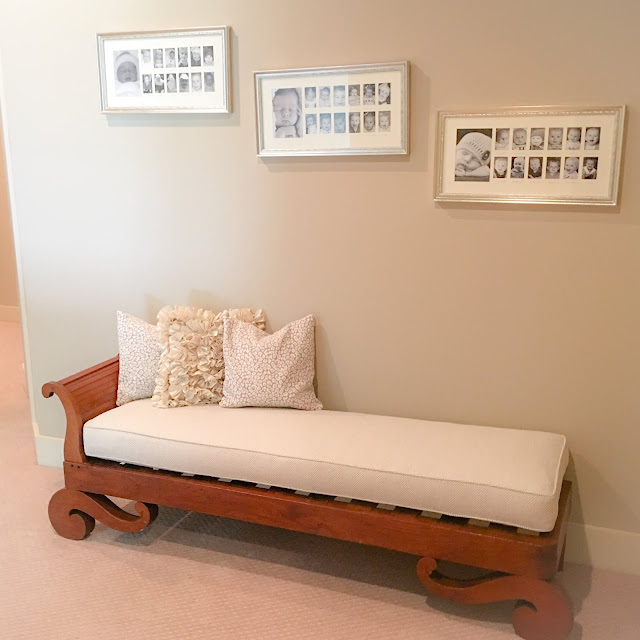 I just love family pieces and the story behind it is even more special. That with all three of my kids' baby pictures hanging above it makes it one of my favorite places in my house. I walk by it a million times a day so I get to see it often. It's sitting in the loft area at the top of our stairs and fills the space perfectly! 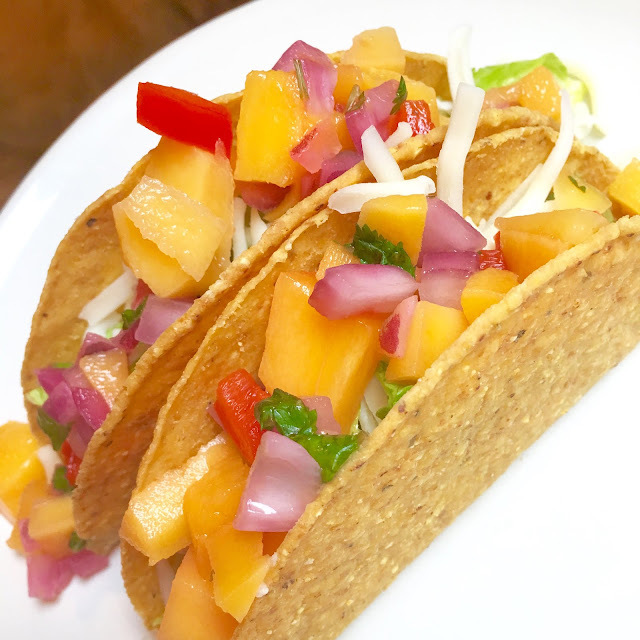 Can't stop thinking about the mango salsa I made a few weeks ago. Seriously the BEST appetizer I've ever had and a favorite for any weekend. I can't wait to whip up another batch of it for us to have while we watch football all weekend. If you've been a reader here for any amount of time you know my little guy is obsessed with baseball. Like, totally obsessed. He wants to play every second of every day and I spent hours outside "practicing" with him. We play catch every single day and because of this, his fielding skills have become pretty impressive for a 6 year old. 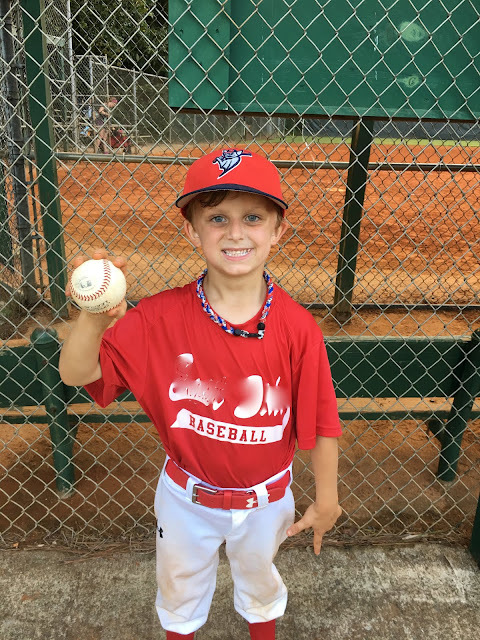 He's been wanting to catch a pop fly in a game so he could make that type of out and last week he caught two in two different games. He got the game ball for his first one and we were so proud! One of my favorite things is to watch my kids play the sports they love and I'm so happy he has really found "his thing." With fall break next week and the real fall season just around the corner, I get so excited about boots and sweaters, but truth is, that is going to be awhile. I mean, it has been in the 90's this week so we are all still sweating in the southern heat. 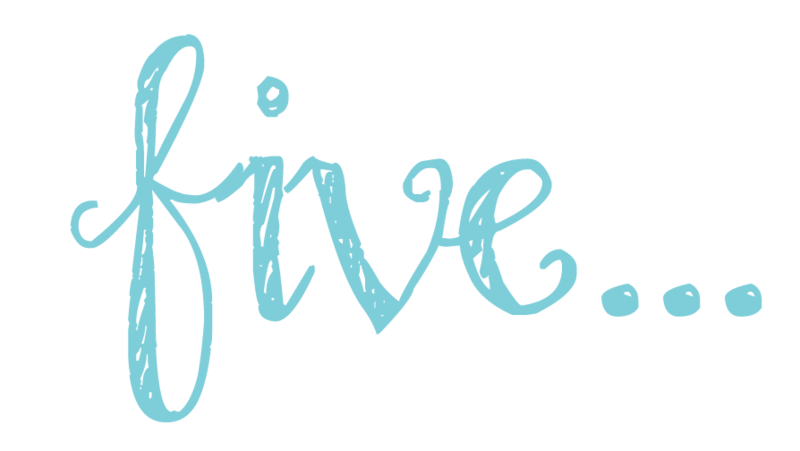 However, I do like to start doing small things that make me feel more like fall like wearing fall colors (even if it's shorts and a tank tops) and also fall nail polish colors. I picked up this new Essie shade, tribal text-styles, this week and love it! 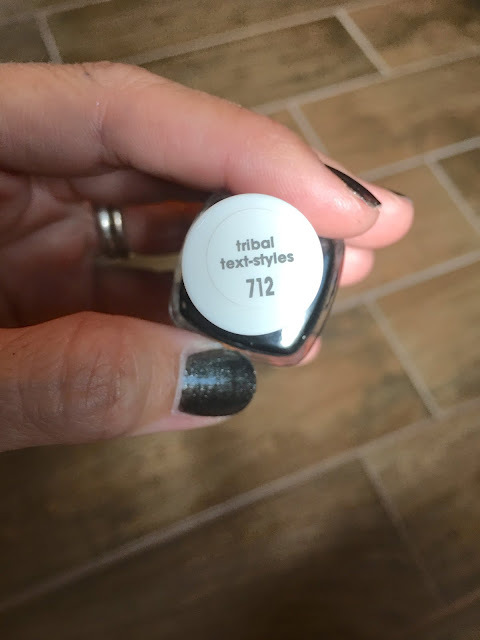 It's my new fall favorite. 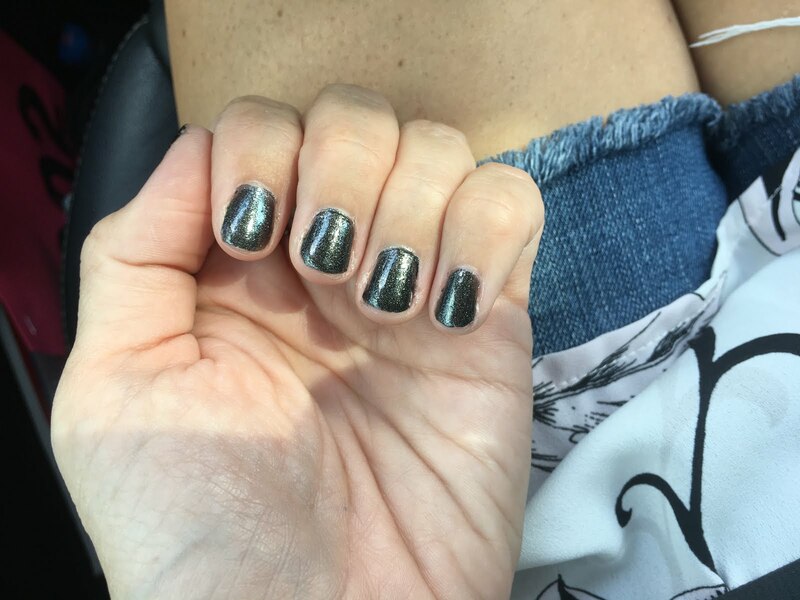 It's a really dark gun-metal gray with sparkles! And while the heat will stick around for at least another month, that doesn't mean we can't get into the Halloween holiday mood! Our sweet friend, Kathryn, from Feathered Nest Boutique hooked us up with these super cute monogram tees. 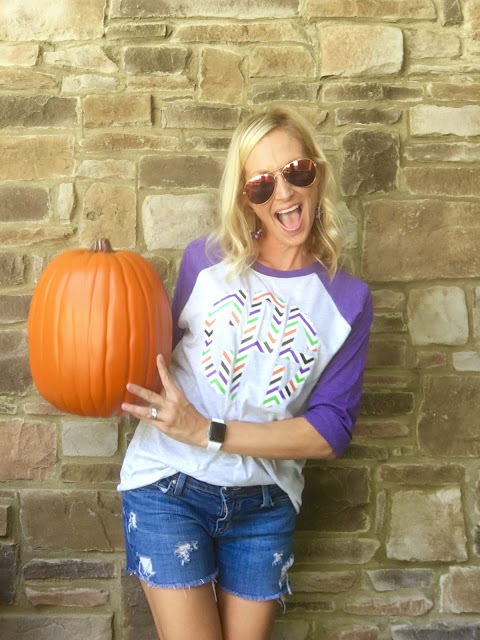 The cute chevron is Halloween colors is so fun and will be the perfect thing to wear for class parties, Halloween neighborhood gatherings and visits to the pumpkin patch! 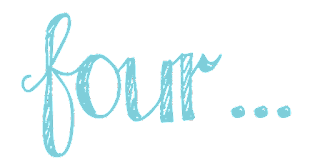 We hope everyone has a wonderful weekend and we'll see you back here next week! 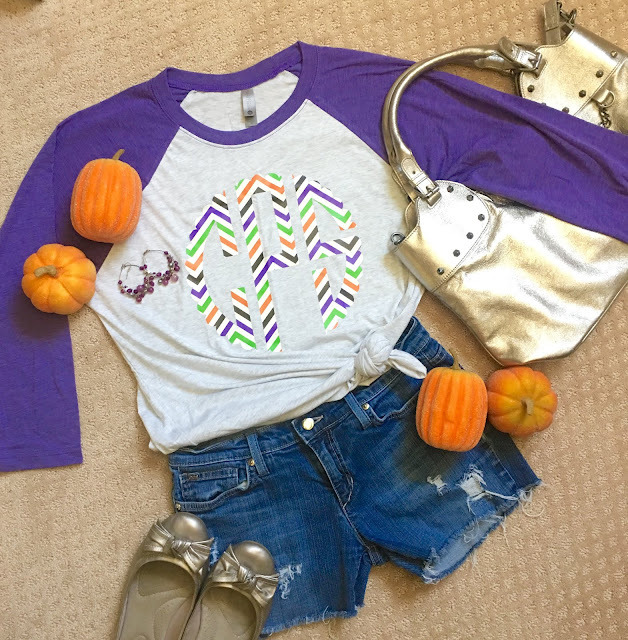 Those shirts are too cute! Perfect for school Halloween parties. Happy Fall!